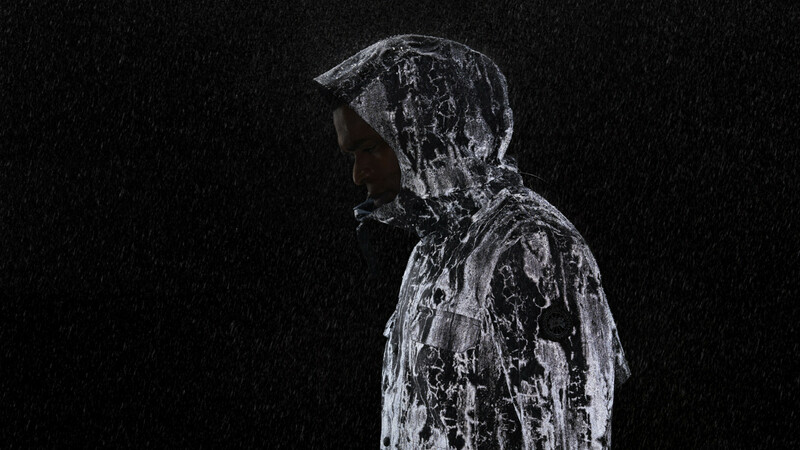 Canada Goose Reflective Rainwear: What is it? 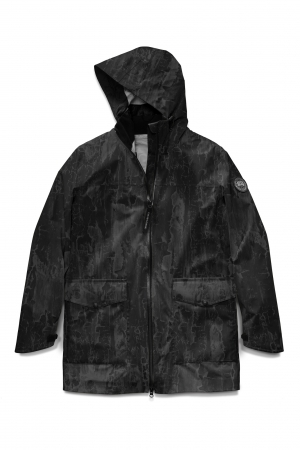 Function meets fashion in this new range of reflective rainwear made by Canada Goose, the brand that's become known for super-cushty jackets that look cool while keeping you warm. 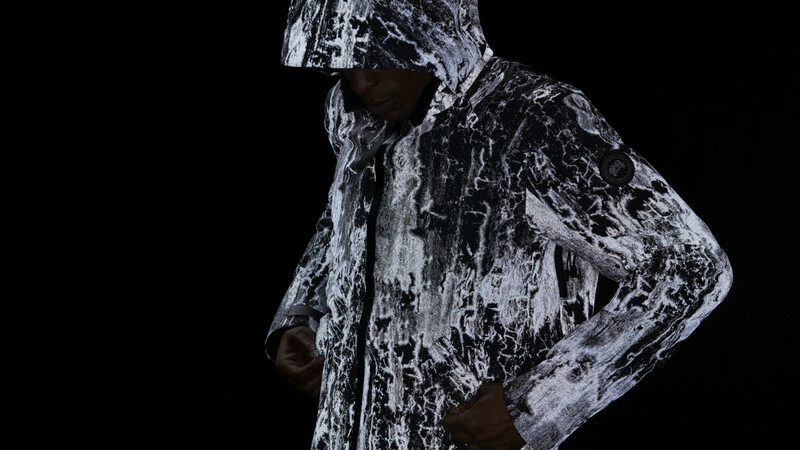 Made with serious wet weather and low-visibility conditions in mind, each jacket in the range has a different British Columbia-inspired birch bark print that that reflects in low light, turning a classic rainwear outline into something unique. There are four jackets in the range: the heavy-duty men's Harbour jacket and women's Trinity jacket, and the more lightweight men's Riverhead jacket and women's Wolfville jacket. Both the Harbour and Trinity jackets are parka length, and have wired hood and extendable hems for maximum protection in torrential downpours. The Wolfville is a medium-weight parka complete with enormous flap pockets, carefully placed vents and a soft feel, while the Riverhead offers lighter-weight protection and serious durability for guys on the go. Canada Goose Reflective Rainwear: Why do I need it? 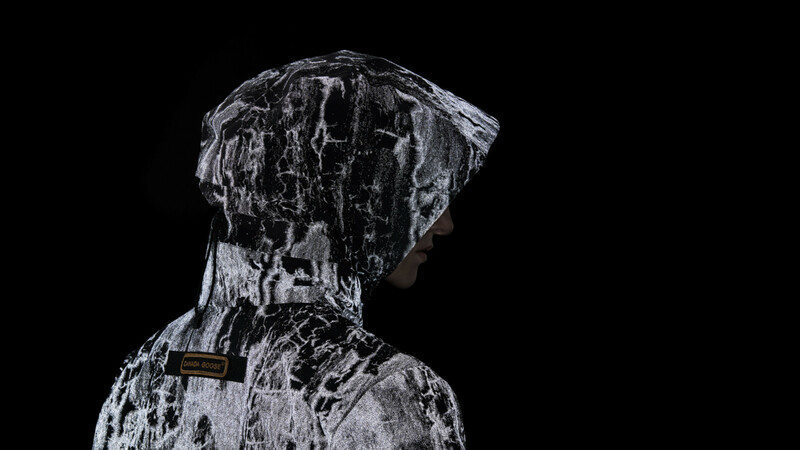 Before you read this, you probably didn't know you needed a Canadian birch-print rain jacket. Well, now you do. But these slick jackets are about way more than just the print: this range is super-high quality and super functional, too. Good looks and great versatility? You can count us in. Canada Goose Reflective Rainwear: Should I buy it? With the cheapest jacket in the range coming in at £595, you're probably gonna have to save up your pennies, but sometimes that's the price you have to pay for a seriously cutting-edge waterproof. When you consider the tech involved, the serious toughness and the fact that you'll probably lose about ten pac-a-macs in the time you own this, it starts to look like a reasonable (and great-looking) investment. The verdict? This is a shell that's well worth, er, shelling out on.